Whether you are a new Chiropractic graduate or an experienced Doctor, the demands of running a practice are immense. The work load and responsibility can sometimes be overwhelming. That is why Health First is inviting you to make practice easier by joining with us. We offer the support, coaching, business tools, and branding that can help you grow your practice. You will reduce your stress and the non-stop demands on your time by getting the help you need with marketing, promotion and our proven business systems. 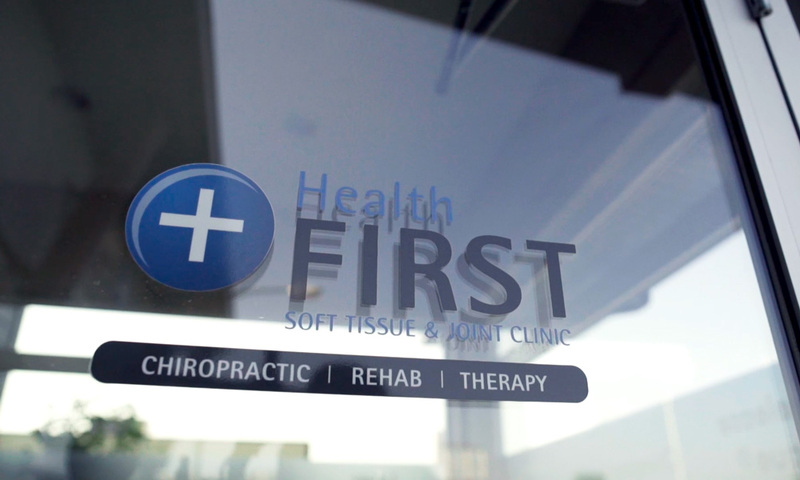 Contact us today to learn more about joining Health First. Because practice is better together.